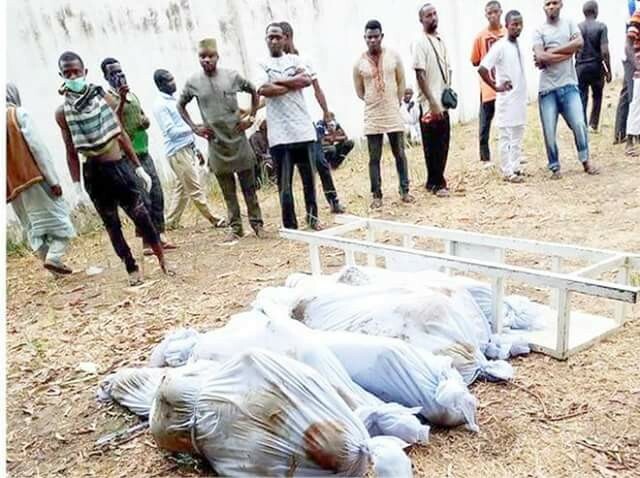 A group of unknown gunmen killed eight persons in an early morning attack in Kakangi District, Birnin Gwari Local Government Area of Kaduna state. The assailants also stole many cattles belonging to the villages and went away with over 10 motorcycles. “Yes, we have received report that there was an attack in Birnin Gwari but I do not have the details yet, I will let you know as soon as I get them.” said Aliyu.